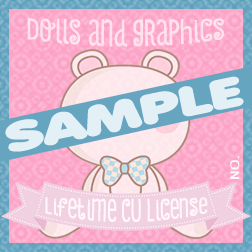 You can: - Access to my blog and download all the dolls and material. http://www.osahoneydesigns.net/ - I will send by e-mail all the dolls of my online shop. 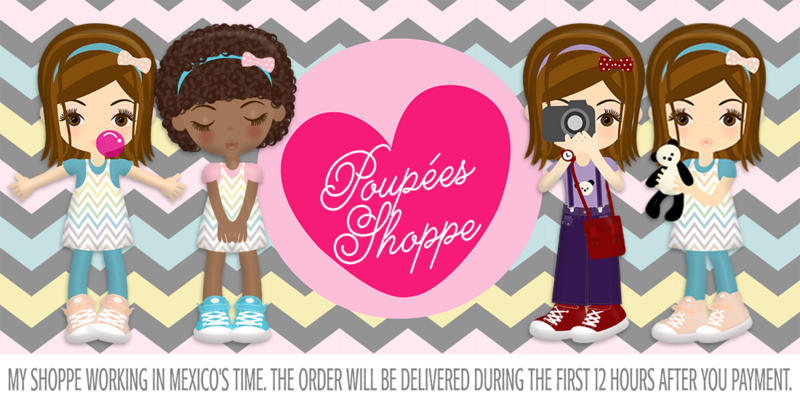 http://www.poupeesshoppe.com/ - Each month you receive my new designs. This license is NOT TRANSFERABLE and I can revoke it at the moment this condition is violated. My license is sold THROUGH PayPal, so you must specify where it says "Instructions" or "Message" the name of the article you are buying in the case of my individual kits. You will receive your license within 12 to 24 hours after making payment. ***You will receive your license Within 12 to 24 hours after making payment.